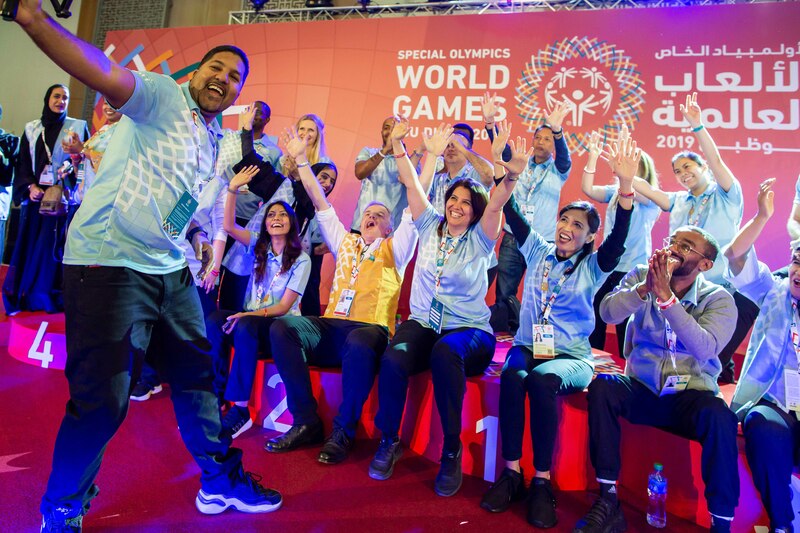 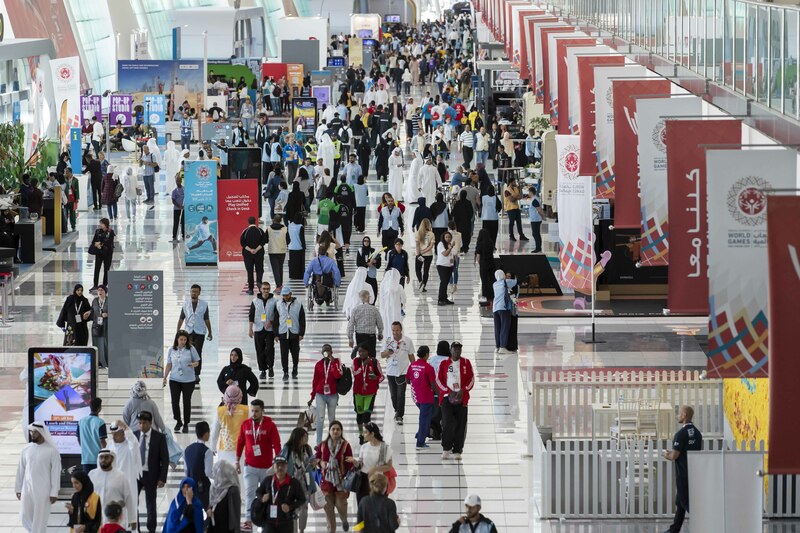 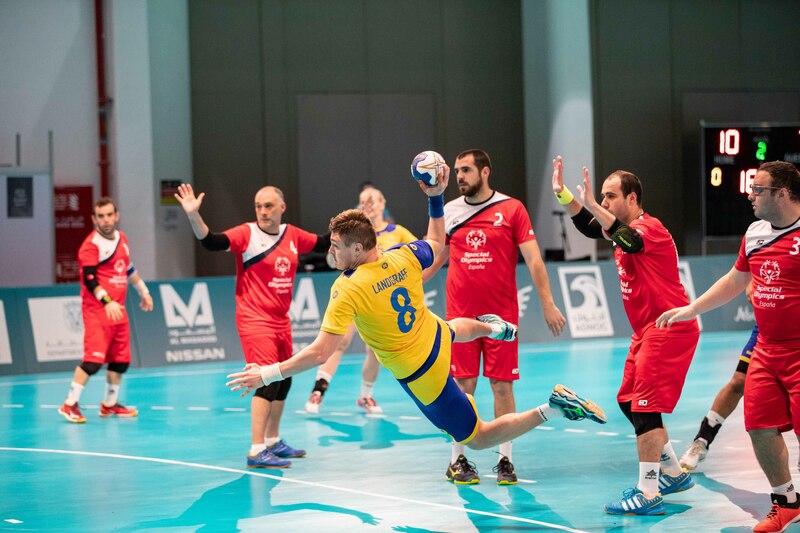 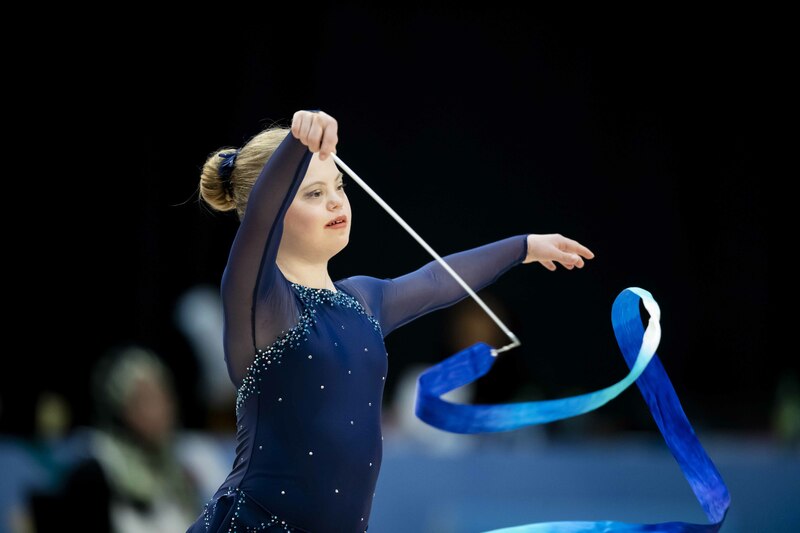 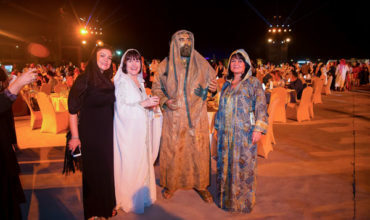 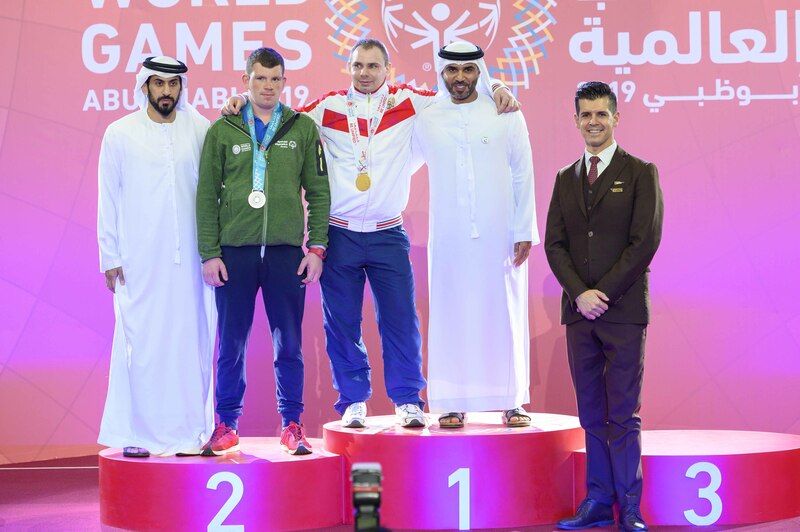 Abu Dhabi’s ADNEC venue was proud to host the Special Olympics World Games 14-21 March, an event that drew 7,500 athletes from 200 nations. 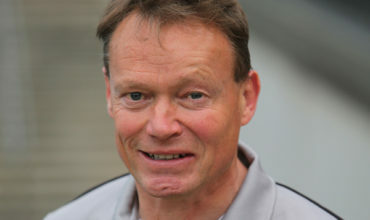 The athletes competed in 24 individual and team sports, and were backed up by 3,000 coaches. 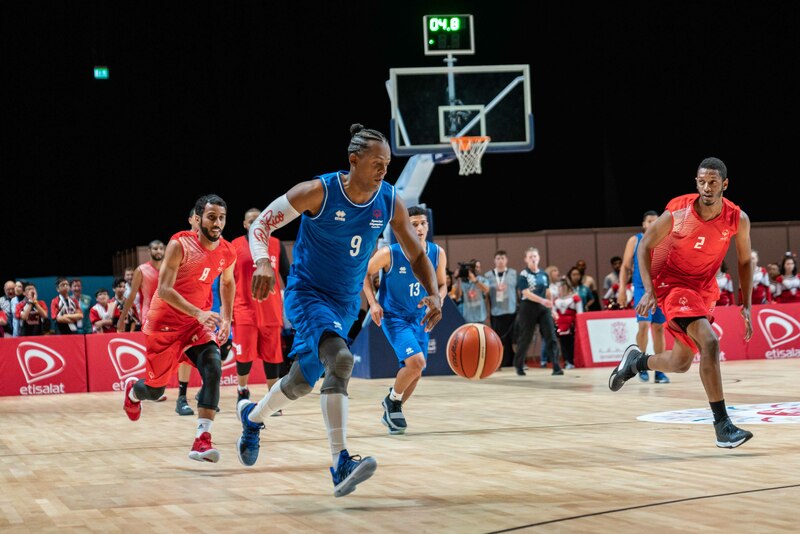 As gold venue partner, the venue played host to 11 indoor categories – the highest number of all venues this year – including badminton, basketball, judo, table tennis and volleyball.